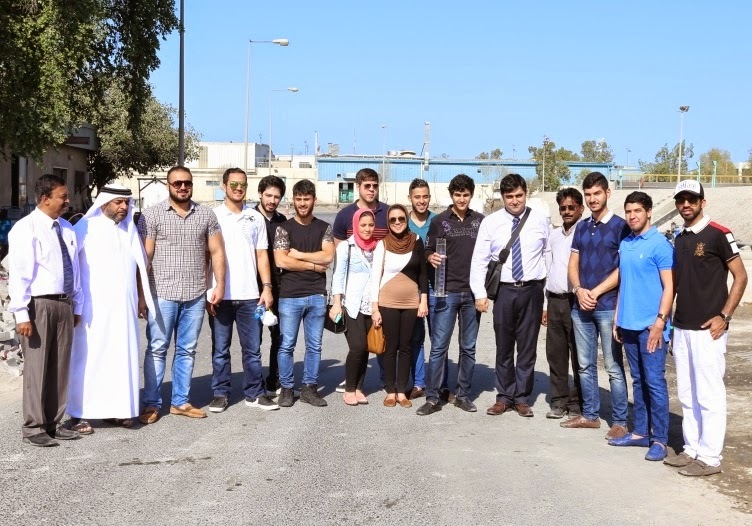 Imdaad hosts visit of American University in Dubai’s engineering students to Jebel Ali sewage plant. 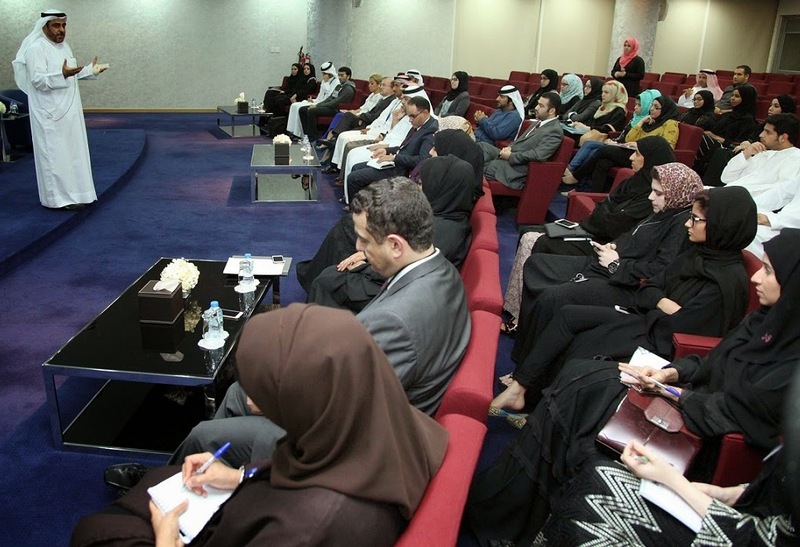 Dubai, UAE, December 22, 2014 – Imdaad, a leading provider of integrated facilities management solutions in the GCC, recently hosted an educational tour for American University in Dubai’s (AUD) Civil Engineering students. The group visited the company’s Sewage Treatment Plant – 4 (STP-4) located in Jebel Ali to observe all of the facility’s processing stages. The tour enabled them to better understand the sewage treatment process and techniques being employed in the region. 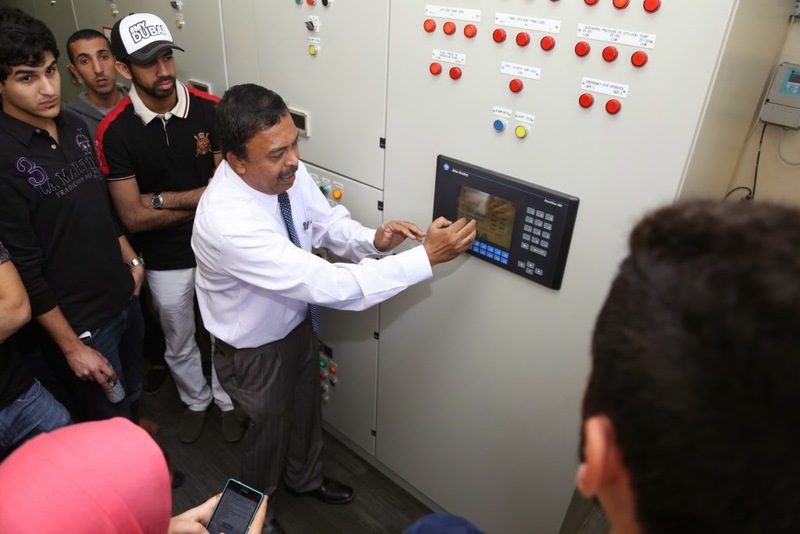 “As part of the Civil Engineering students study plan about the techniques and process used for sewage treatment, they recently had an opportunity to visit Imdaad’s STP-4 at Jebel Ali. After a classroom lecture, a tour of the facility enabled students to understand the finer details of the process and the scope of advancement in its technology. We thank Imdaad for facilitating a highly informative and organized educational tour, concluded Dr. Peiman Kianmehr, Assistant Professor of Civil Engineering, American University in Dubai. Lenovo, HP, Canon, Dell, NVIDIA and AGA CAD extends support for 3rd edition of Autodesk University Extension Dubai. Industry leaders have expressed their support for the coming third edition of Autodesk University Extension (AUx) Dubai 2014, which will be held on December 17, 2014 at the Dubai World Trade Centre (DWTC). 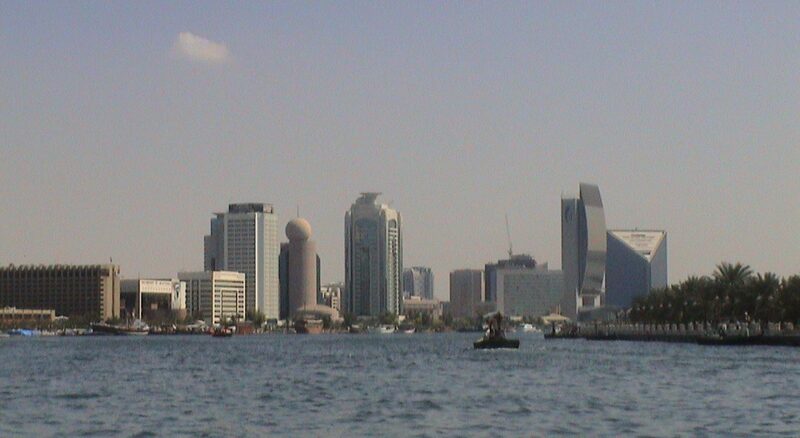 AUx Dubai is Middle East region’s premier learning and networking event for design and engineering professionals. With the participation of technology leaders from across the industry like Lenovo (Platinum), HP (Gold), Canon (Gold), Dell, NVIDIA and AGA CAD (Silver), AUx Dubai will showcase the benefits that the combination of powerful design software with powerful hardware can provide to solving design challenges. Aiming to provide a platform for industry professionals to ‘Learn, Connect, Explore,’ the day-long event will comprise of interactive workshops, demonstrations, knowledge sessions and an exhibition. Following the success of its two previous editions, this year’s event is expected to draw in more than 1,000 participants coming from all over the region. It will encompass several industry sessions for design and engineering professionals from Architecture, Engineering, Construction, Manufacturing Media and Entertainment industries and would offer plenty of networking and learning opportunities to attendees. Several key customers of Autodesk will be demonstrating projects where they used design tools to address business challenges. Select attendees will also have to opportunity to obtain Autodesk Certifications in Autodesk® Revit® Architecture, Autodesk®AutoCAD Civil 3D®, AutoCAD®, Autodesk® 3ds Max®, Autodesk® Inventor® Professional.